Faturing artists of African American heritage for Black History Month. 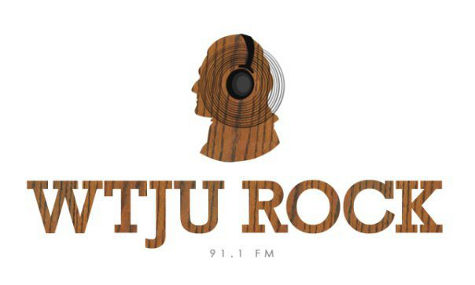 The Rock Marathon is underway from February 14-20 and Vagabond Shoes is on hiatus this week, making way for the return of WTJU alumni Spot and That Girl. The last two marathons were overwhelming successes, and keeping the ball rolling will further solidify WTJU’s standing as a vital part of the Charlottesville (and beyond) community. Expect to hear music from every nook and cranny of that all-encompassing genre we call Rock, including (but certainly not limited to): new wave, garage rock, soul, post-rock, prog rock, ska, traditional ragas, Moog synthesizers, jangle-pop, outlaw country, doo wop, punk, Merseybeat, and chiptune. Hear tributes to record labels like Thrill Jockey, Jagjaguwar, Merge and Marriage, and shows dedicated to artists like Neil Young, Bob Dylan and Buddy Holly. Every night of the marathon will feature an on-air performance in our studios. Tune in for live sets and interviews with Borrowed Beams of Light, Andrew Cedermark, Left and Right, Dzian!, Sarah White and The Pearls, Corsair and Invisible Hand. Your financial support is essential to keeping WTJU’s diverse, innovative programming on the air. Spread the word, tune in, and pledge! Smithsonian “music of Indonesia #7” This track from an Island off Sumatra, others from interior of S.